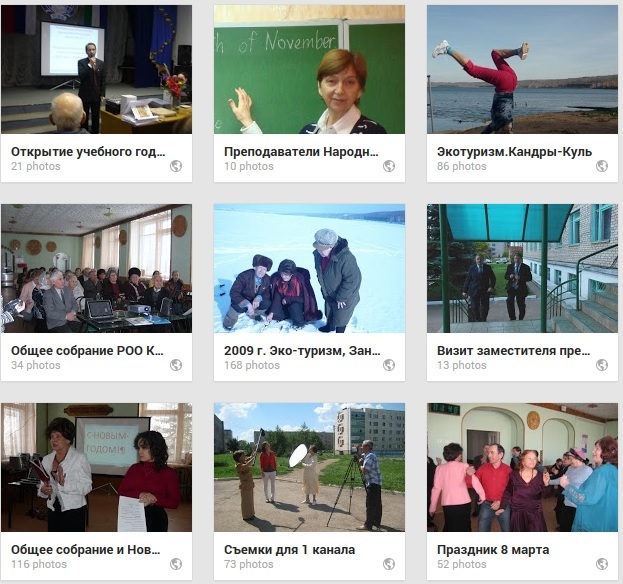 On May,20,2011 at the at the 8th International Congress ”Family and Demography” Gulnara Minnigaleeva presented the WHO Age-friendly cities project, which is becoming as a part of the age-friendly initiatives in the region in Ufa, the capital of the Republic of Bashkortostan. University, National Committee ”Russian Family”. They spoke about new programmes for the retirees of Bashkortostan, such as U3As and Social tourism that were approved and initiated by our President Rustem Khamitov. ← On April, 23- 25, 2011 the first meetings of the working groups the WHO AFC project took place.